In my previous post “Zeigler, Part XVI“, I referred to the Jellison tape that was conveniently kept from the defense team. 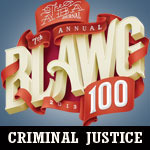 It was only recovered in April of 1987, when Zeigler’s lawyers made a Florida Public Records Act request for the files of the State Attorney in Orlando. That’s when they discovered (aside from the “Buried Thompson report”) a tape-recorded telephone interview with Mr. John Jellison. UPDATE: Scroll down for comments by the deputy sheriff who arrested William Thomas Zeigler! 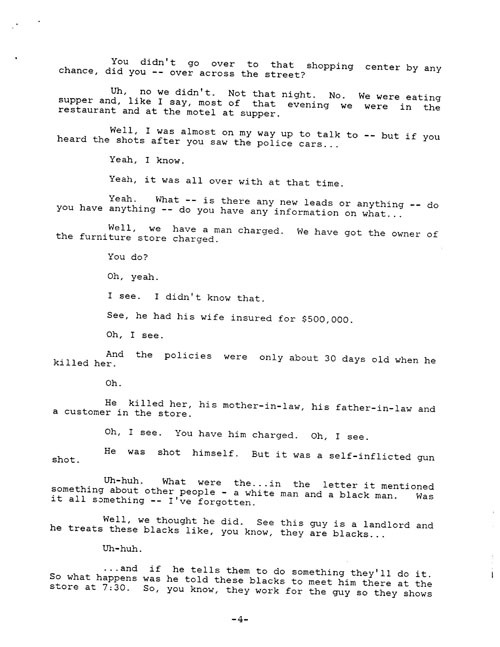 The interview had been conducted on April 30, 1976, by a state investigator named Mr. Jack Bachman. The tape had been hidden by the State Attorney’s Office, which failed to disclose anything about this tape before the trial and even in answering requests for disclosure in conjunction with Zeigler’s appeals. 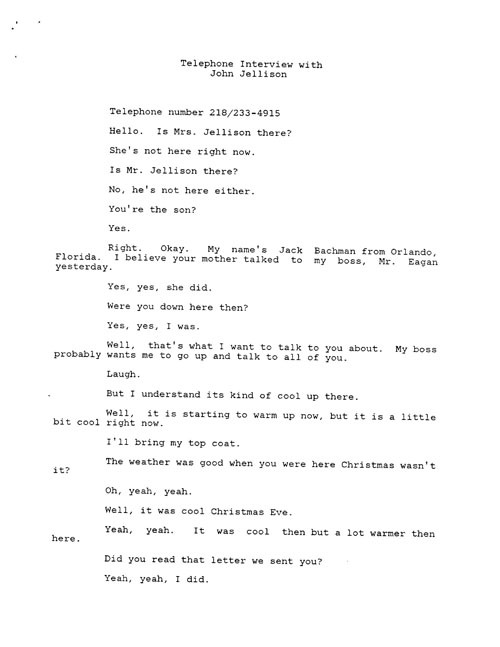 By request of many concerned lawyers I now post the entire telephone transcript here on DCC. 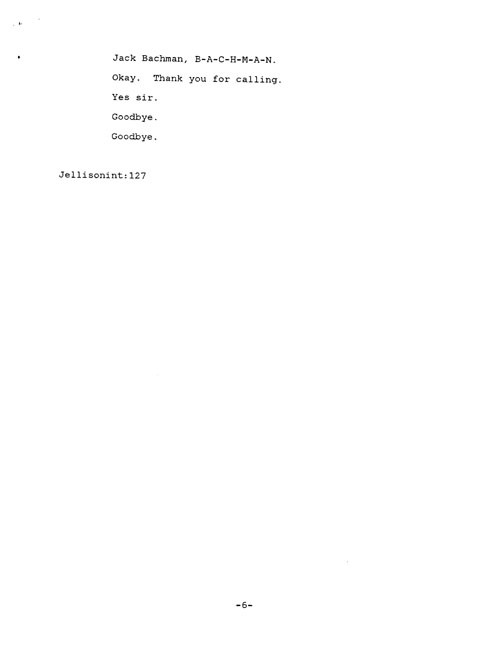 When you read this transcript, look at the photograph here as well. On the top you see a picture taken from the balcony floor of the hotel. The Jellisons were staying on the floor below. However, you have a clear view of the back of the furniture store. In the second picture, the photographer is standing behind the gate looking at the hotel. 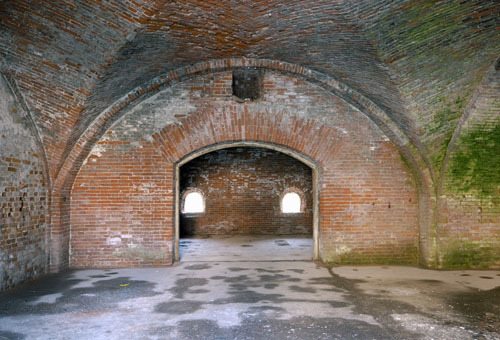 As you can see, both floors are clearly visible. The third is a close-up. 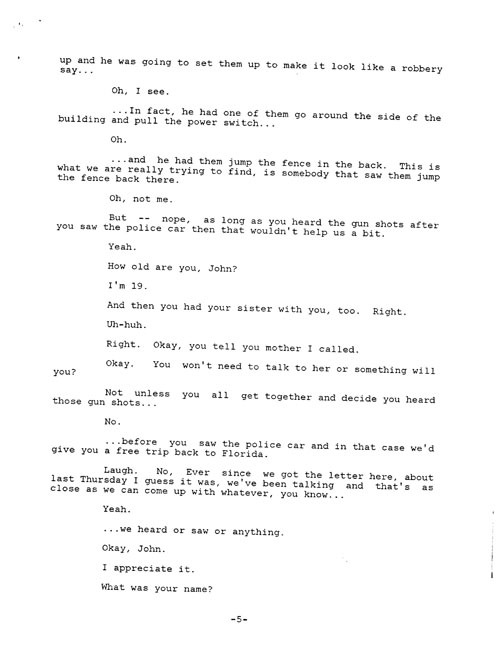 Notes for page 2: John explains that he first saw a police car at the back of the store. A police officer was aiming his gun towards the store over the top of the squad car. Then, they heard shots as they were watching. Then they saw that other police cars had arrived on the scene. He repeats that at the bottom of page 2. 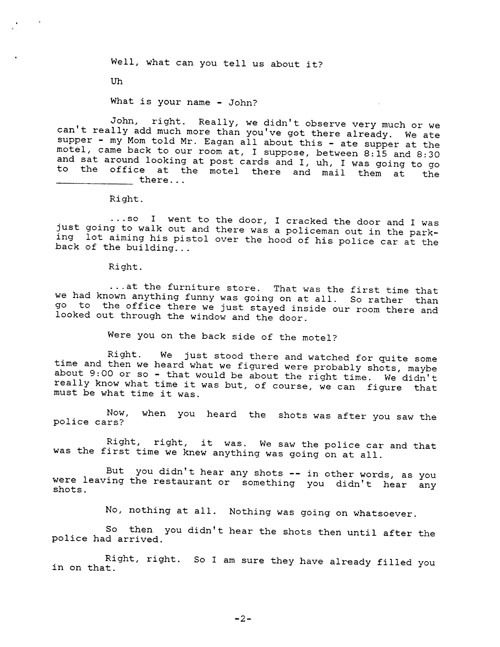 Notes for page 3:Mr. Bachman tries to check whether John is sure about hearing the shooting after the police had arrived. John repeats what he had said before. 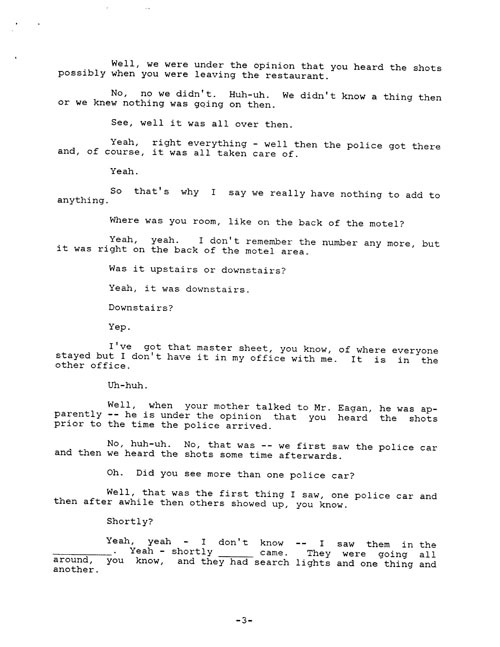 Notes for page 4:Mr. Bachman tries again to change John’s testimony at the top of the page then proceeds to tell John that the owner of the furniture store is not just a suspect. He claims that Mr. Zeigler is a killer!